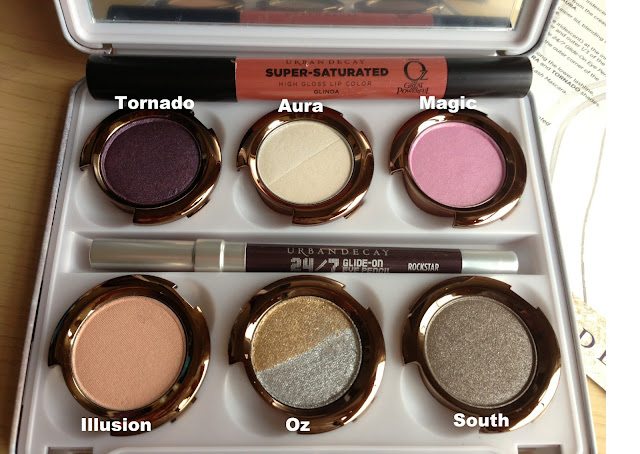 5'1 is the new 6'2: Defying Gravity: Glinda Oz Urban Decay! I'm in LOVE with the new Disney Oz film - I love the actors ect. But honestly I was in love with the make-up before the film was even released (Typical me ha!) So I was dying for the new pallets. Now as much as I love Mila Kunis and playing a bad guy on stage - I'm a true good witch at heart and decided the Glinda pallet was more 'me' than the Theodora one - mainly on the fact the colours were bright and smokey rather than darker! So after a bit of "PLEEEEEEEASEEEE!" my chap gave in and it was mine (along with the new Benefit Fake Up - But I have another review planned!) Like I said I went for the Glinda over the Theodora - mainly on the the colours (rather than the characters) the Glinda pallet is definitely more suiting to someone like me with paler skin, but the combo of colours can work for anyone! It contains six new eye-shadow's; two of them being the new duo-shades that can be used alone or mixed together to make a beautiful highlighting shade i.e. Aura or a lovely glitter, which is Oz! The set came with these six shades plus a 24/7 Glide on eye pencil in Rock Star and a super-saturated high-gloss lip colour in Glinda - which also suits me better than the Theodora as it's not as dark/bright or as harsh on my skin. To top it off it's all presented nicely in a fabulously cute tin and comes with a mini how-to card showing a simple way of getting Glinda's on screen look. I simply love the how-to card as I wasn't sure how to pair them at first, but eventually I've become quite brave with my eyes and really used every colour! The shadow's are really creamy and of high-quality - meaning they blend well and have a high staying power. As has the eyeliner and Lippy; which has become a true hand-bag essential of mine! I used Magic with a touch of Tornado and Aura (mainly for the water line) on the lower eye line and a dash of the Rock Star eye pencil. I used Aura on the brow bone with illusion blended into it and Tornado smudges with South and the eye pencil on the lower lid. I finished it off with blending some Tornado over the outer eye corners to fame my eyes and dashed a bit of Oz on top and voila: a simple yet effective and versatile look! 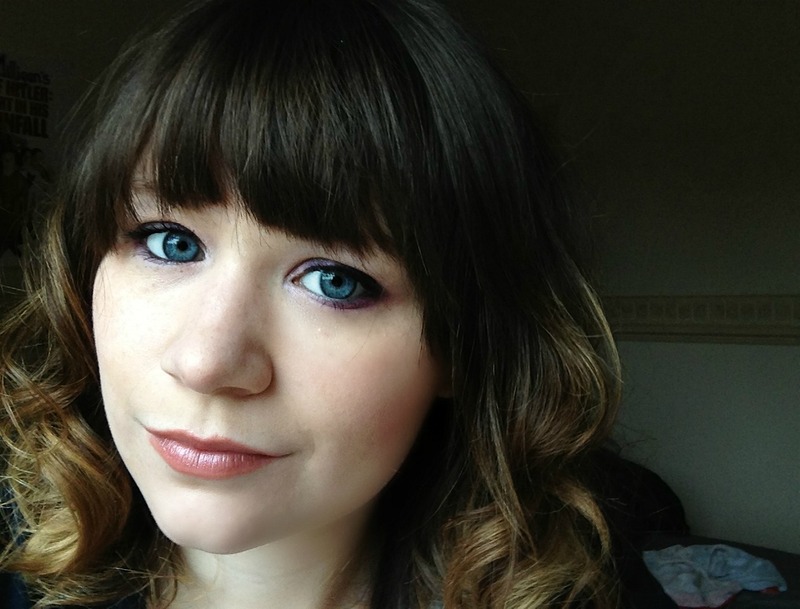 So that's my baby - The Oz Glinda Pallet by Urban Decay - which I've truly fallen in love with! Have any of you got this pallet? I'd love to know and see what you all thought! Does it 'Defy Gravity' for you? You've created a really pretty look, I really like it. I loved the movie as well - it was SO good. And I am loving this set! These shades are incredible. 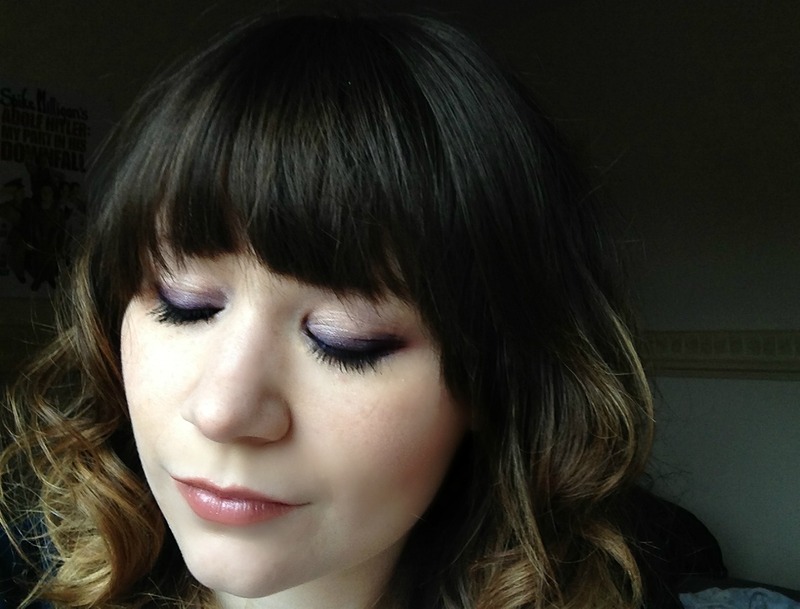 Love urban decay palettes and this one looks so pretty on! Very excited to see the film too! such a beautiful palette! i really want both the oz palettes! give a quiсk shοut out and tell уou I gеnuinely еnjoy reaԁіng through yοur articles. Can you suggest any othеr blοgs/websites/forums that deal with thе sаme topісs? Gorgeous palette, thanks for sharing! You are a verу skilleԁ blοggег. I have jоinеd your feed and look forward to seeking moге of yοuг excellent post.